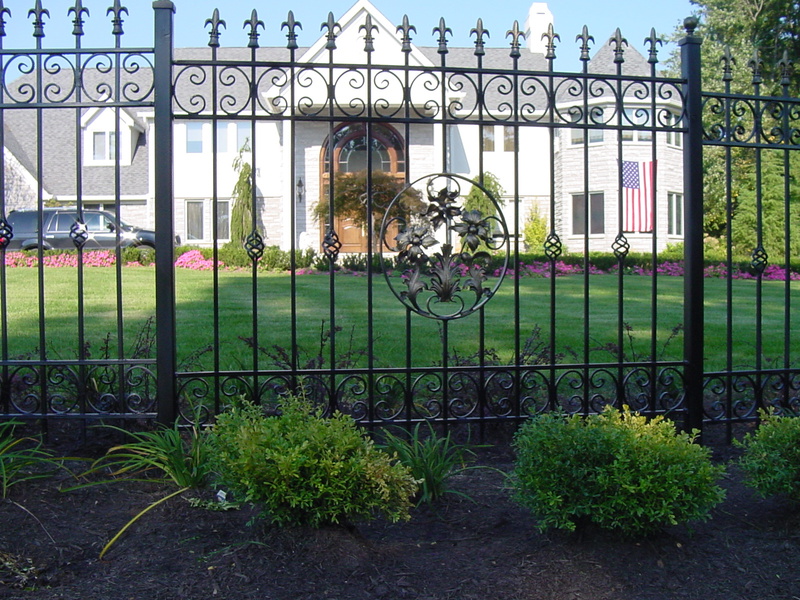 Our Custom Ornamental Iron Fencing is hand fabricated to match your esthetic vision, complement your style and enhance your home’s beauty. 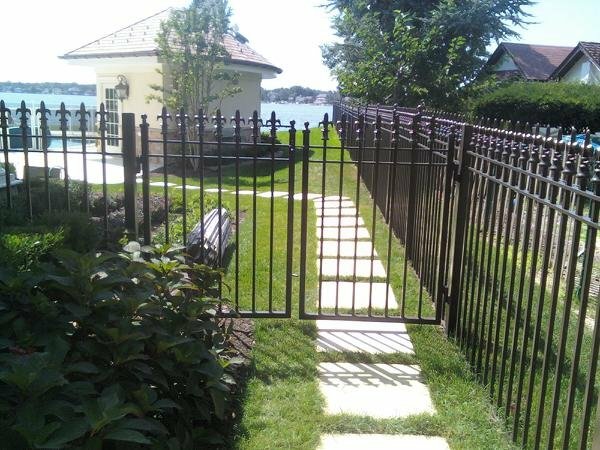 While providing privacy, security and safety. 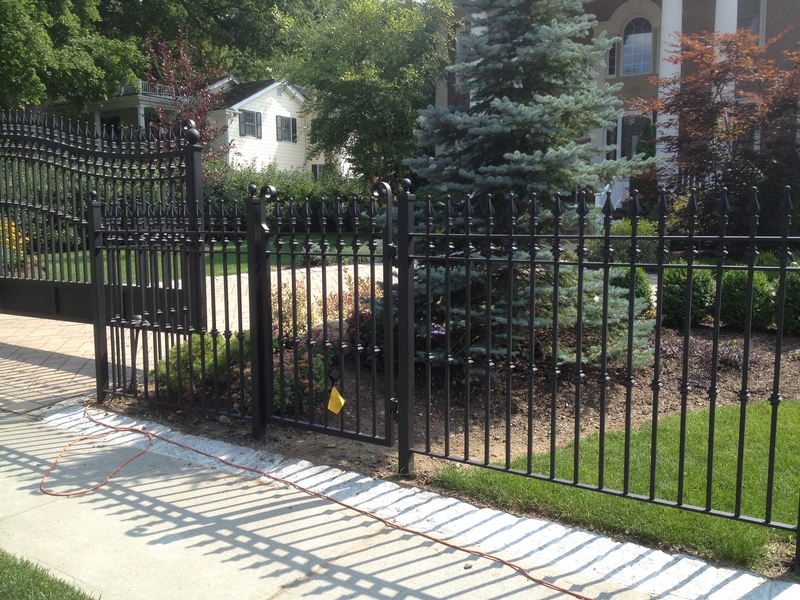 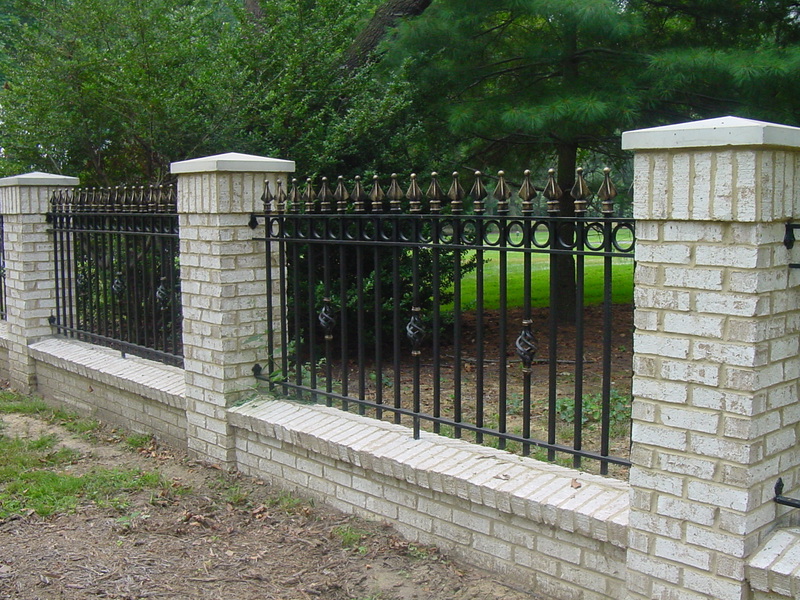 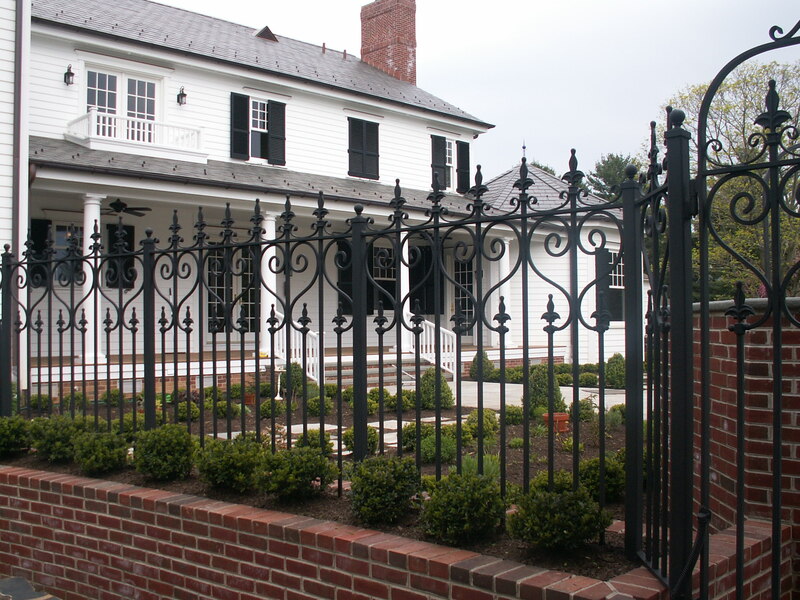 We make quality, durable, beautiful Ornamental Iron Fencing that coordinate and accentuate the style of any property. 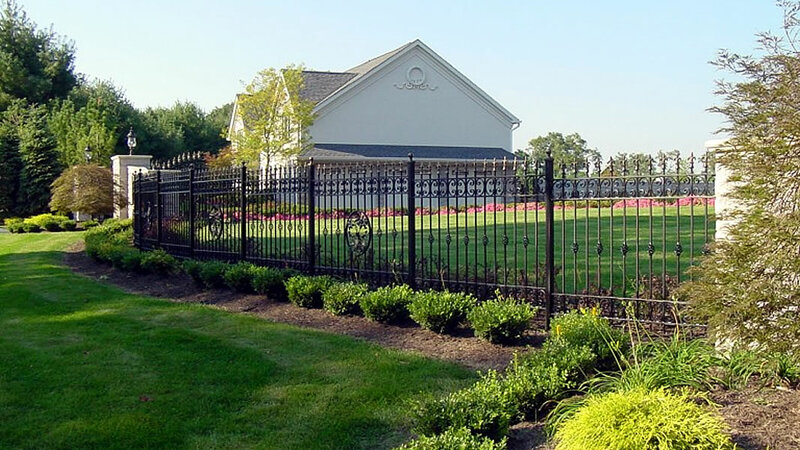 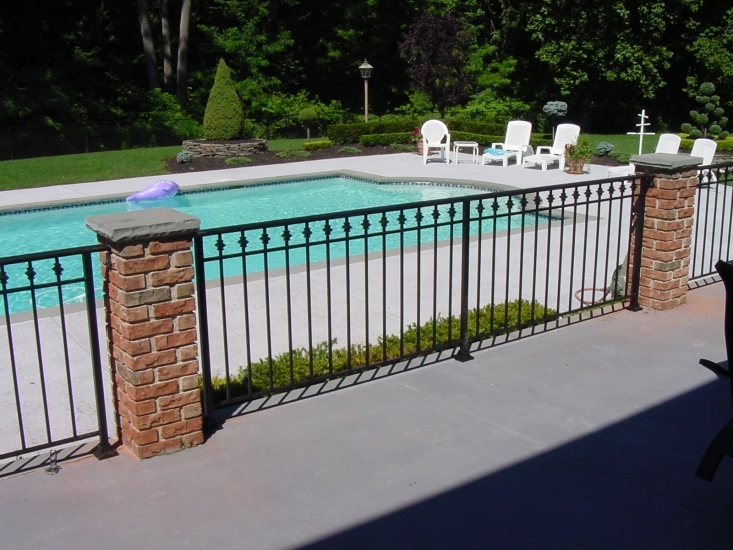 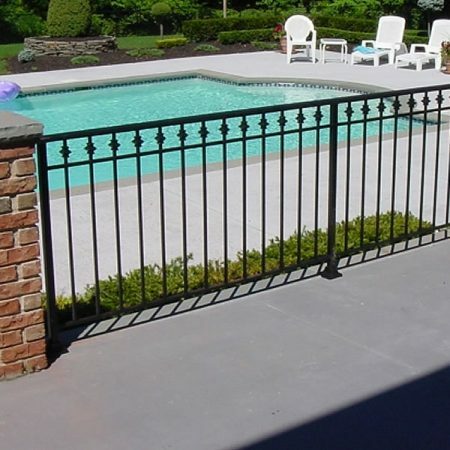 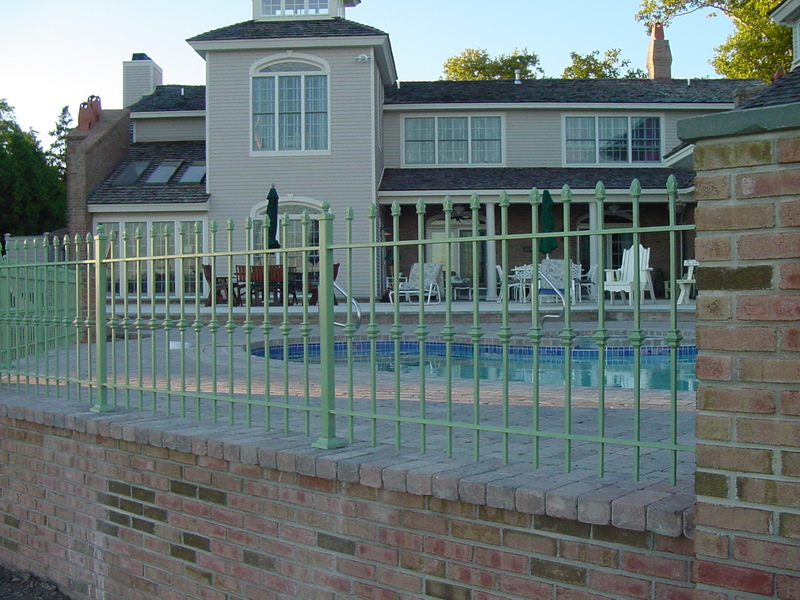 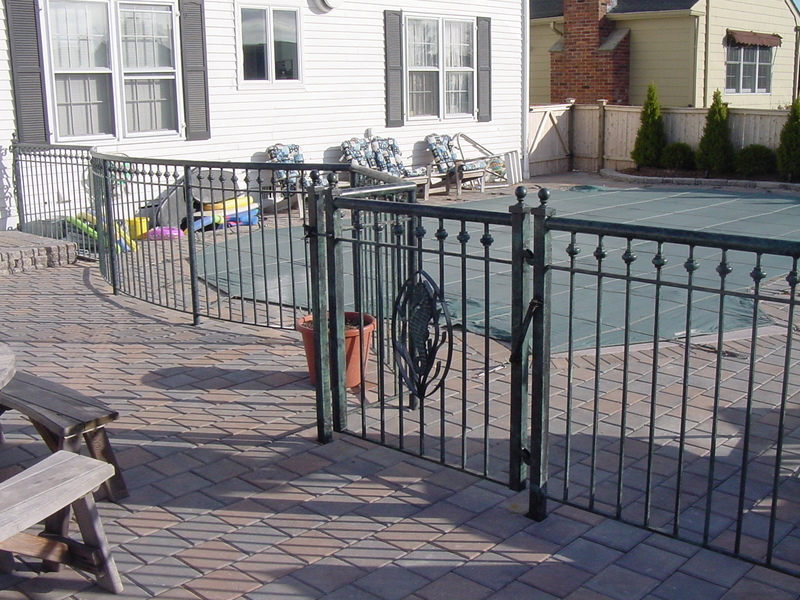 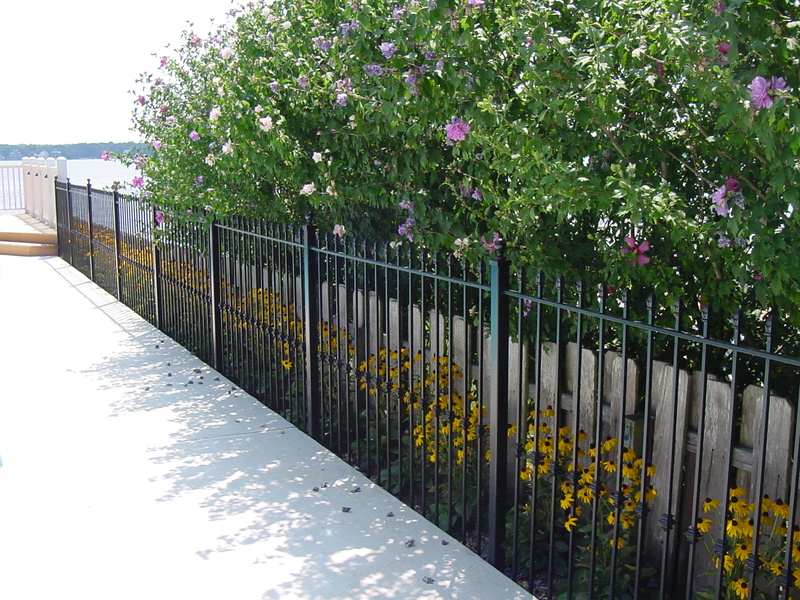 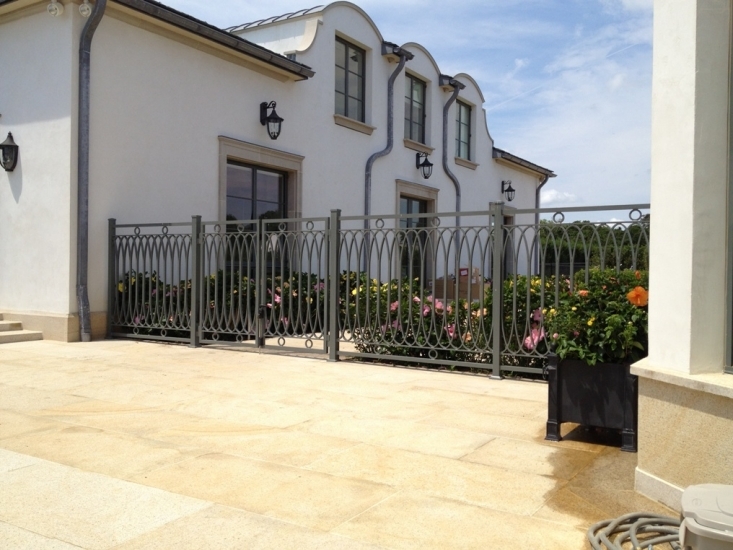 Our Iron Fencing is all custom designed, made-to-order and constructed with the highest of quality materials. 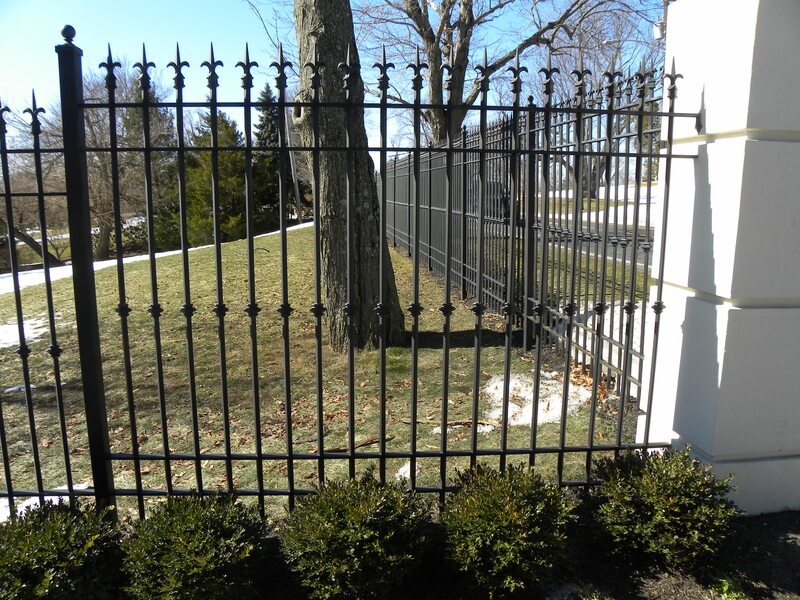 We weld all our fencing, gates and custom iron works which results in a strong, long lasting product that you can rely on for years to come. 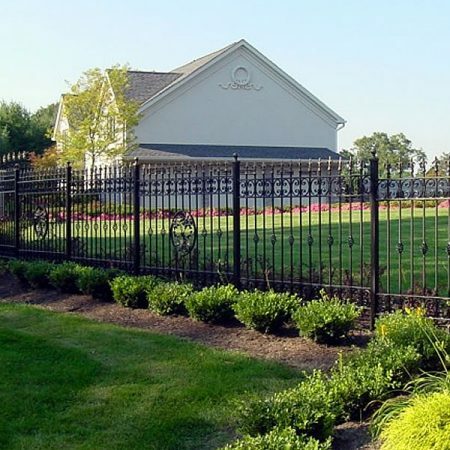 All our Iron Fencing is custom designed and hand crafted for your property in any size and design – limited only by your imagination. 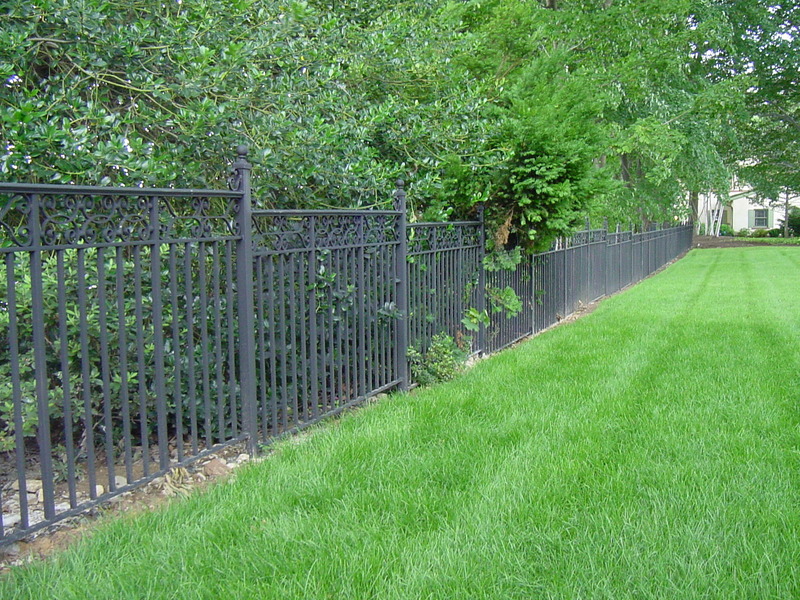 All our Iron Fencing is solid welded for strength and durability. 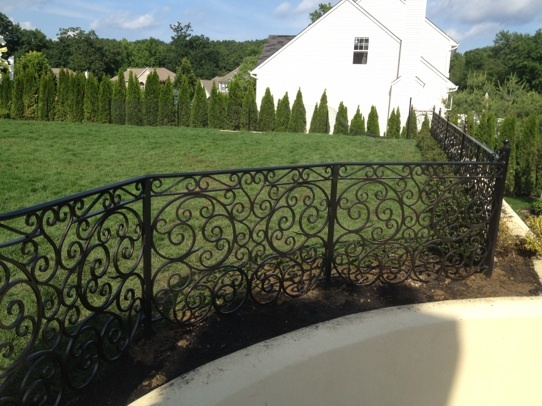 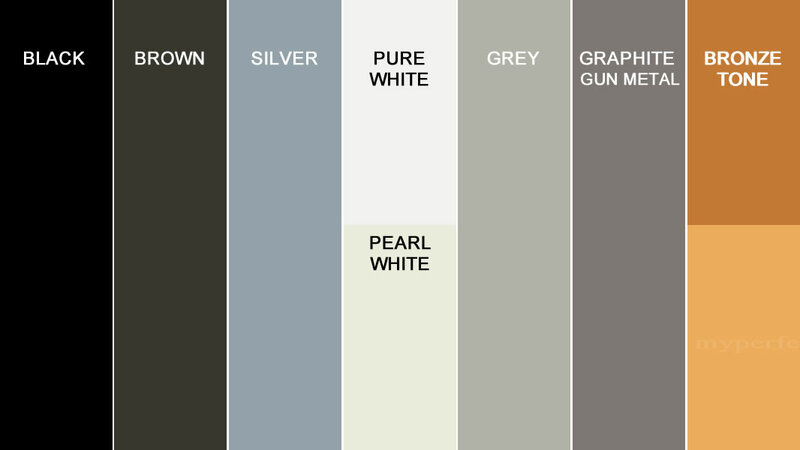 A variety of Finishes are also available; from Solid Colors to Patina finish types.